Happening every Friday @ 10:30 AM. 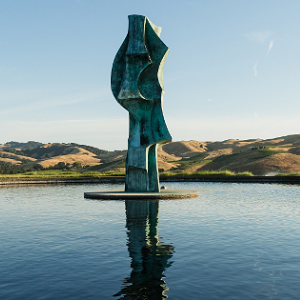 Gordon Huether Studio + Gallery is celebrating the Arts in Napa Valley with the launch of a new and exciting way of exploring Huether’s work at Artesa Vineyards & Winery: The Art & Winery Tour! Days/Times: Offered Friday’s at 10:30 AM Price: $30.00 per person. Over 21 only Reservations: Reservations required.